a 19th century Mediterranean boat builders yard. 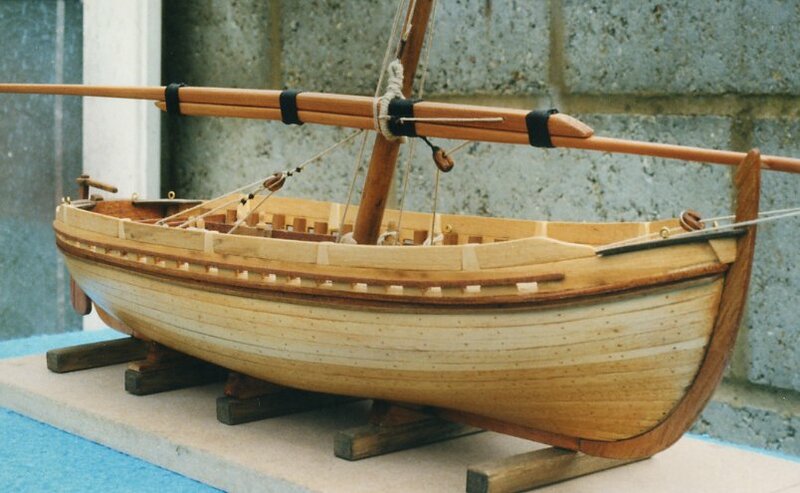 keel, stem and stern post if built straight from the kit. I decided to do a bit more than that as you can see. I proceed to turn the skeleton into a finished model.